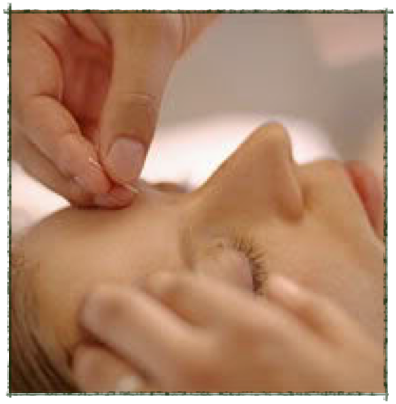 Healthy Healing Acupuncture & Chinese Medicine | Creating a balance between mind, body and spirit! Healthy Healing Clinic has two locations in beautiful Winter Park and Merritt Island, Florida. Click here to see our contact information and locations.